Check the numbers below to see if you’ve won! 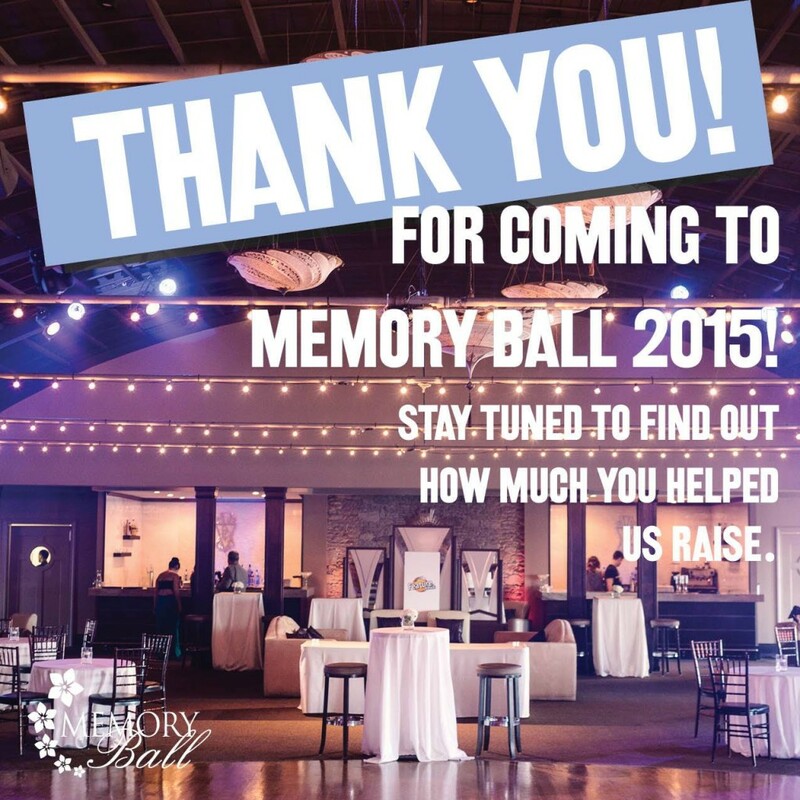 To claim your item(s), please email info@memoryball.org and include your ticket number in the subject line. Photo by Cari Zhu photography.